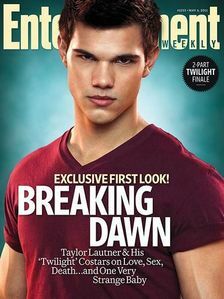 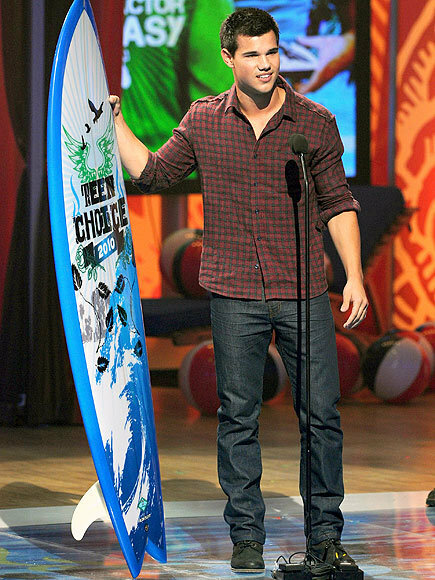 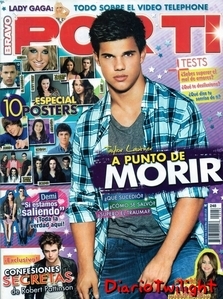 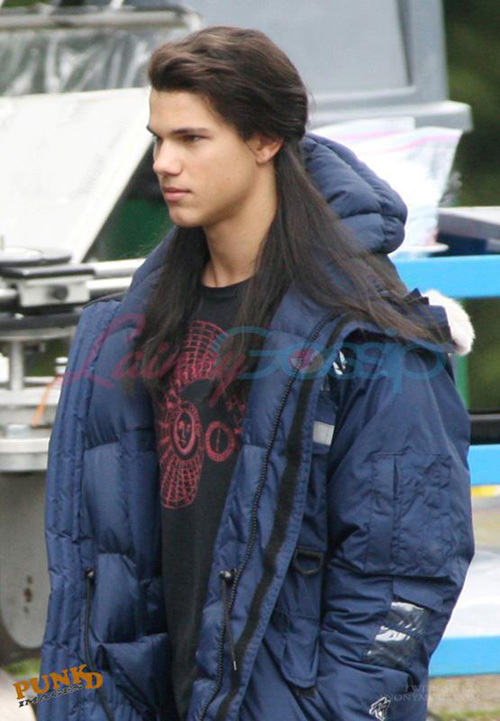 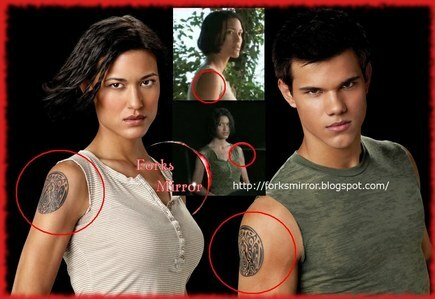 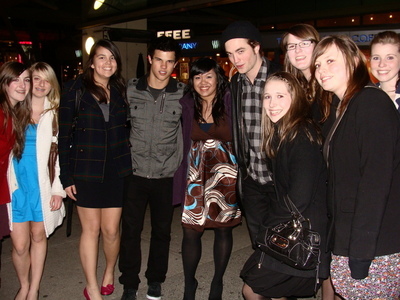 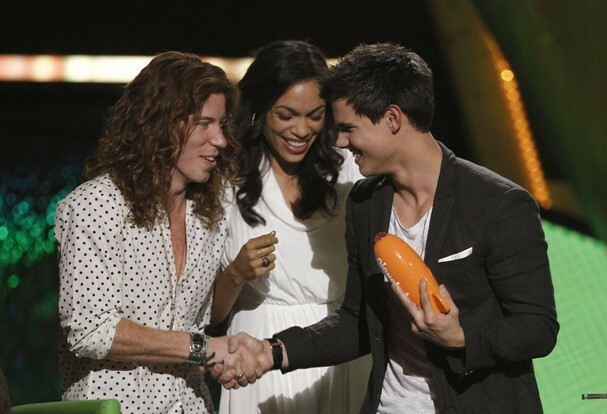 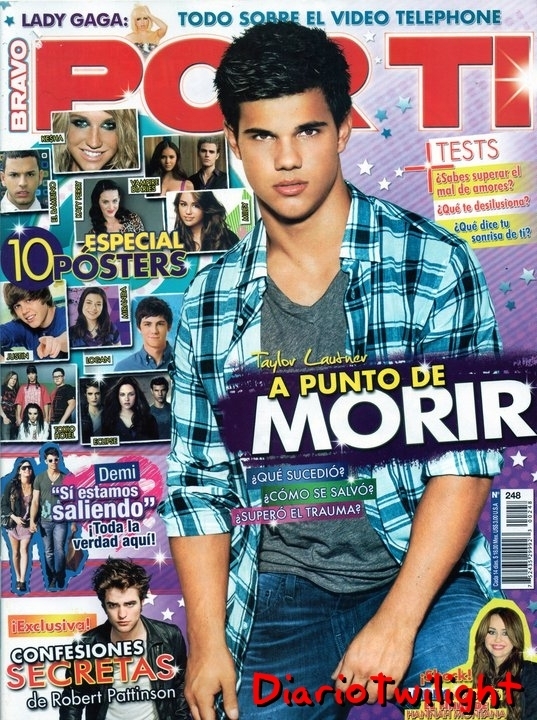 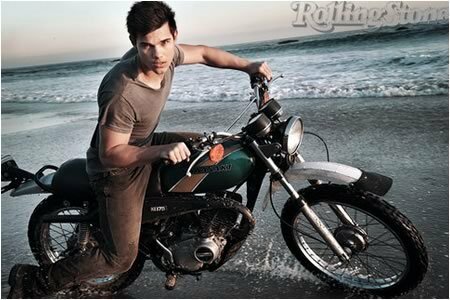 taylor in your favorite film of his except twilight? Taylor on the show "My Wife and Kids"
i guess i find it.....yahoooo!!!!!!! 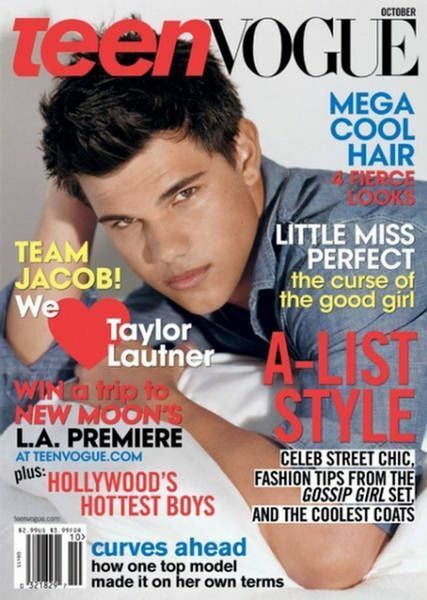 Taylor on "My Own Worst Enemy"